Have you ever gotten stuck? Are you stuck right now? How do you get unstuck? Well, getting unstuck is tough, but it’s doable! 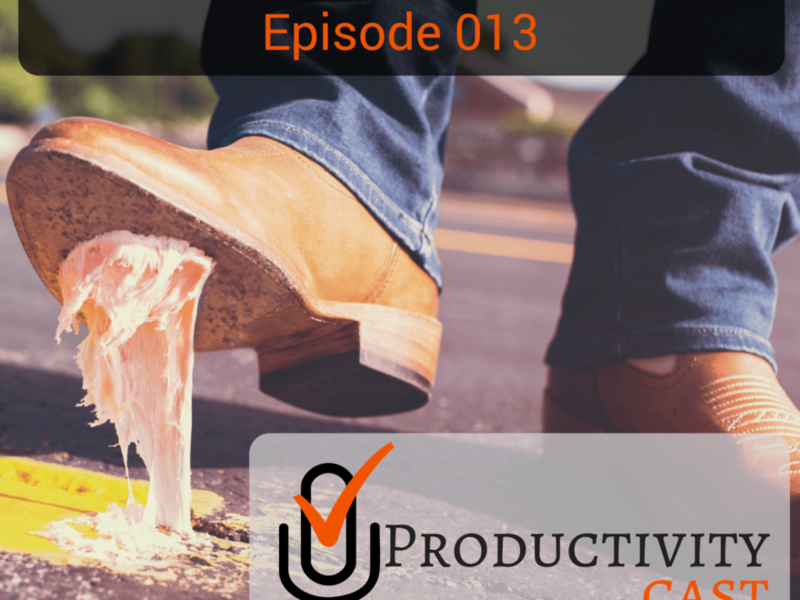 In this cast, the ProductivityCast team discusses what gets us stuck and methods for getting unstuck.